This Terms of Service/Use is to be considered effective January 1, 2018 and shall be binding up both parties from the date of download of the Hashtag PRO Course. Any changes or amendments are subject to the Amendments Clause. 1. 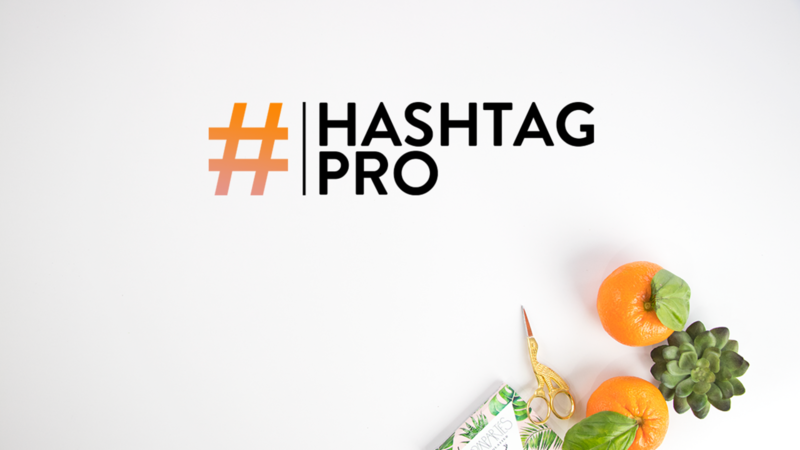 This program will include how to use and find hashtags on multiple social medium platforms including, but not limited to: Pinterest, Twitter, and Instagram. 2. This program will also include how to attract attention from followers; how to organize their hashtags; how to use hashtags for content research and product development; and the rubrics for choosing hashtags. 3. Smart Creative Social and Jennifer Priest do hereby reserve the right to amend these services in writing. The bonuses included in this program will be available after the 3 (three) day refund period. Payment for this course will be $149.00. A full refund is available up until 3 (three) lessons have been watched, or before 3 (three) days from the download date, whichever is first. After this period, no refund will be allocated. The Hashtag Pro Course will last 1 (one) year from the date of purchase. This time period will include the bonuses as well. a. All materials included in this program are the sole property of Smart Creative Social and Jennifer Priest. This includes, but not limited to: Pictures, Logos, materials, and the like. b. Any unauthorized reproduction of any of the materials included in this program will be considered a Breach of Contract (See Breach of Contract section). Course Taker agrees to indemnify and hold harmless the same, Smart Creative Social and Jennifer Priest, of any and all claims that could viably arise from the use of this Course. a. Smart Creative Social and Jennifer Priest waive all liability. Taking this course is an assumption of risk by the Course Taker. b. Smart Creative Social and Jennifer Priest do no promise results from this course, thus waiving all liability to the course. Smart Creative Social waives all warranties, including by not limited to, express and implied warranties, unless not allowed by law. Any amendments to this Terms of Service/Use shall be in writing and a 15 day notice shall be given. e. Disrupting the course experience for other Course Takers. Any breach will be considered for immediate termination of the Course and potential legal action. If a dispute were to arise regarding these Terms of Services/use, both parties agree to use the State of California’s Law to interpret. Both Parties agree to try Alternative Dispute Resolution (ADR) before a law suite can be filed. The State of California shall have jurisdiction to hear any dispute arising from this Terms of Service/ Use. All reasonable attorney fees shall be awarded to Smart Creative Social and Jennifer Priest if a dispute where to arise. By pressing or clicking: agree, accept, or anything similar, you are agreeing to be bound by this Terms of Service/ Use.